For people seeking an urban, cityscape lifestyle, South Florida does not disappoint. Though it lacks the hustle and bustle of larger metropolitan areas, the downtown section of West Palm Beach, Palm Beach Gardens, and Abacoa in Jupiter allow residents to breathe the salt air, visit cultural and art venues, and enjoy the conveniences of downtown life. In West Palm Beach, condos including One City Place, Two City Place, Trump Towers, Montecito, Prado, 620 Clematis, The Whitney, and 101 Lofts are a short walk to West Palm Beach’s swanky City Place and historically hip Clematis Street. 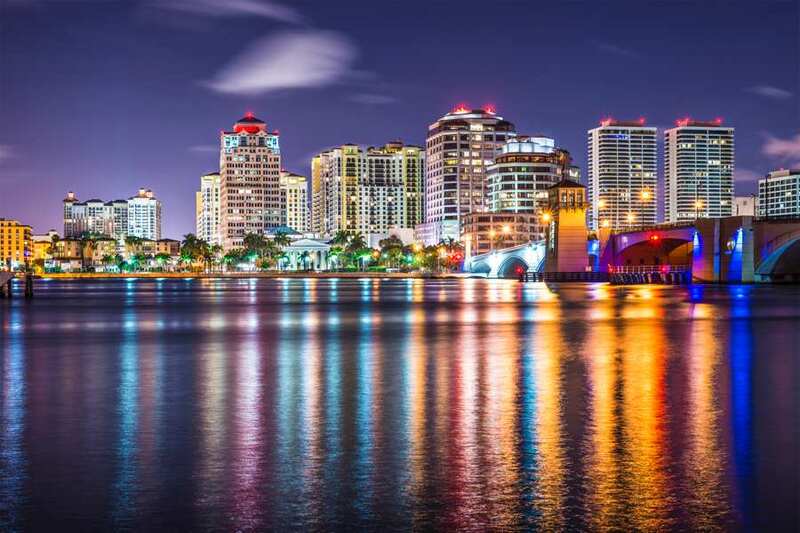 In this area, many condos such as Flagler Pointe, Esplanade, and The Strand showcase breathtaking views of the Intracoastal Waterway on one side and the cityscape of downtown West Palm on the other. Nearby Clematis Street is uber trendy and known for its vibrant nightlife. 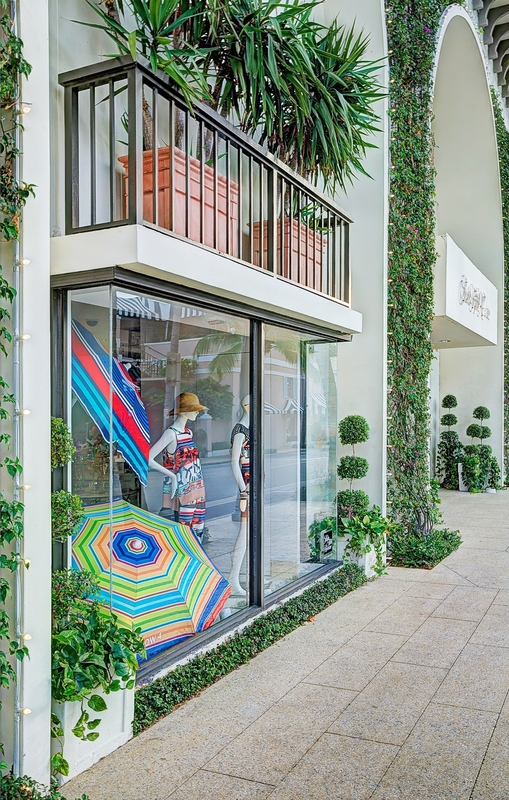 With a dash of Lilly Pulitzer and sprinkle of Bohemian flare, downtown West Palm Beach entertains retirees, families, and college students alike. Locals look forward to the annual SunFest concert series, which brings in popular singers, bands, and artists from around the nation. 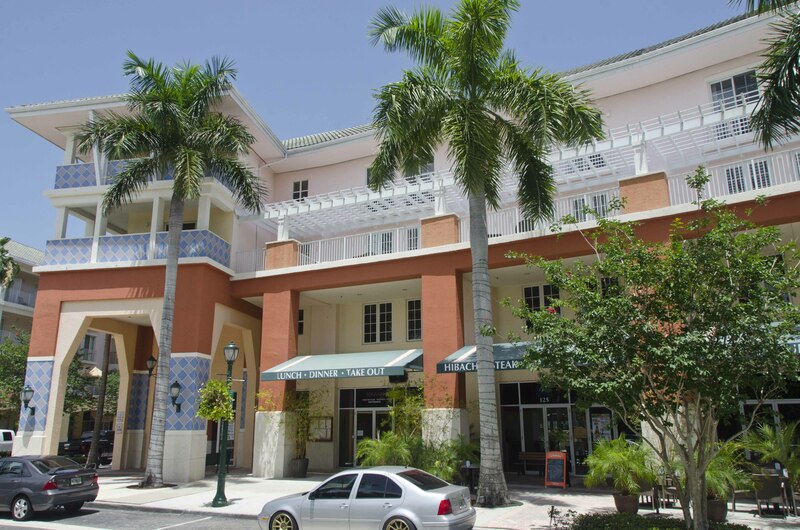 With a similar outdoor structure concept, Downtown Gardens in Palm Beach Gardens houses a luxury movie theater, unique retail boutiques, and casual to fine dining options such as Yard House, Cheesecake Factory, Paris in Town Bistro, and Tex de Brazil. Anchored by Whole Foods, this venue hosts live concerts throughout the year and holiday-themed parties including a spectacular holiday light show during the Christmas season. Condo communities including Landmark, Fiore, and San Matera are within walking distance to this downtown area. Additionally, the gated townhome community of Harbor Oaks is a short distance away. Across from Downtown Gardens is another open space development called Legacy Place, which also features restaurants, mega retail shops, boutiques, and a Greenwise grocery store. Residents of Legacy Place Condos enjoy the convenience of this retail space as well as the amenities of nearby parks and recreation facilities. Farther west on PGA Boulevard, Midtown and PGA Commons offer a dose of a downtown lifestyle with apartment-style condominiums directly above retail shops, restaurants, and office spaces. Perhaps the most popular downtown destination is Abacoa in Jupiter. The Abacoa development itself is comprised of 16 neighborhoods including Tuscany, The Island, Mallory Creek, Valencia, New Haven, and Windsor Park. Abacoa neighborhoods are a mix of single family homes, townhomes, condominiums, and apartments. In the downtown district, Abacoa boasts numerous restaurants, retail shops, children’s parks, green space, and an outdoor amphitheater. Also on Main Street is the Roger Dean Baseball Stadium, home to the Jupiter Hammerheads and Palm Beach Cardinals. In the spring, the St. Louis Cardinals and the Miami Marlins use this facility for spring training purposes. With a bent toward family-friendly events, Abacoa is widely popular for residents seeking a safe, suburban atmosphere without sacrificing a vibrant downtown lifestyle. With an artistic vibe and a heart for cultural events, downtown Delray Beach is a popular spot all day and all night. Many restaurants along Atlantic Avenue, the main drag, offer casual live music during the day and transform into a robust dance club at night. From Jimmy Buffet to Bob Marley to Flo-Rida, restaurants and clubs in Delray appeal to wide demographic. Downtown Delray Beach is the perfect location for those who enjoy the spirit of South Beach and the pragmatism of Palm Beach.